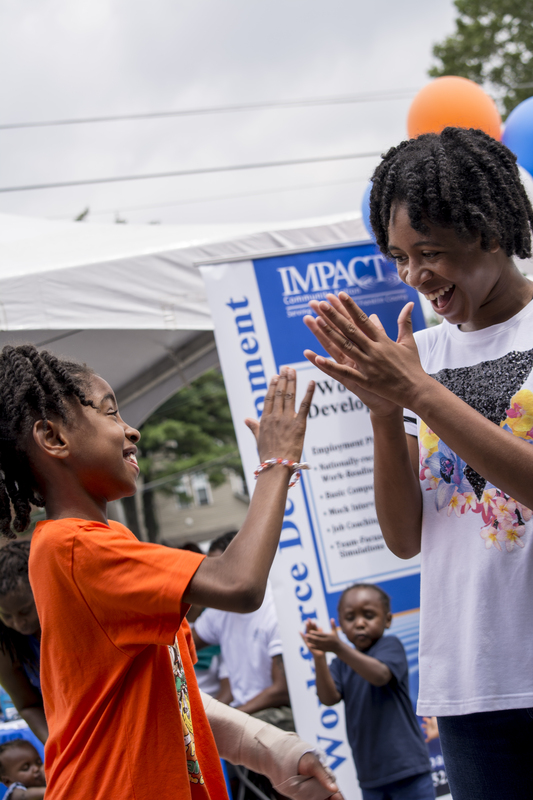 We serve more than 20,000 families and individuals each year through a variety of programs and services that move them from crisis to stability, and from stability to empowerment, and from empowerment to self-sufficency. Your gifts, both large and small, will help us to achieve our mission of providing that hope-inspiring help and those real opporutnities for self-sufficency. Thank you in advance for your generous support that allows us to make a difference in the lives of thousands of families and individuals who we serve each year.